Photos: Cartel Crackdowns In Mexico Photos show high-profile arrests and scenes involving Mexican drug cartels. Captured June 22, 2011: Jose de Jesus Mendez Varga, aka El Chango, or "The Monkey," is paraded before the media in Mexico City a day after he was seized by Mexican federal police in the central state of Aguascalientes. The alleged leader of the La Familia cartel is accused of moving tons of cocaine, meth and marijuana to the U.S. 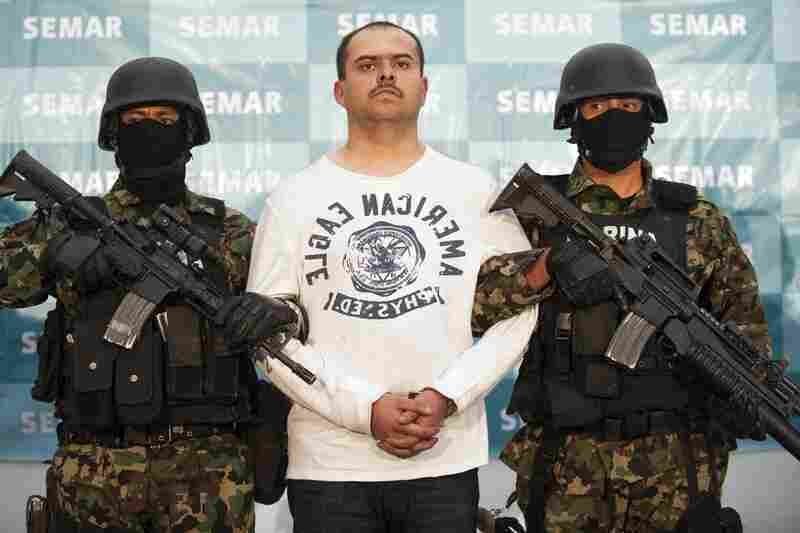 Captured Feb. 27, 2011: Sergio Antonio Mora Cortes, aka El Toto, a suspected senior operator in the Los Zetas gang, is captured by Mexican marines in Saltillo, Coahuila. 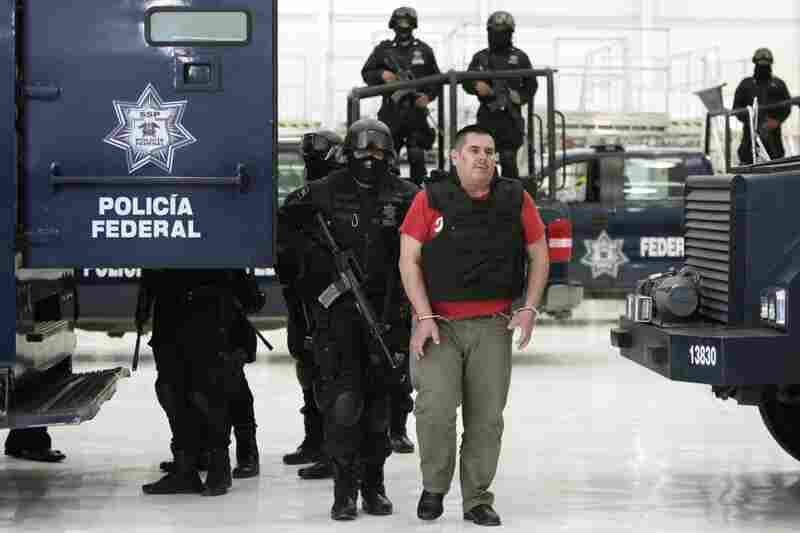 Cortes, pictured Feb. 28 at the Mexican navy headquarters in Mexico City, was wanted for the murder of a U.S. Immigration and Customs Enforcement agent and a Nuevo Laredo police chief. Killed Dec. 9, 2010: Nazario Moreno Gonzalez, the founder and leader of the cultlike La Familia cartel, is slain by federal police after a two-day shootout. 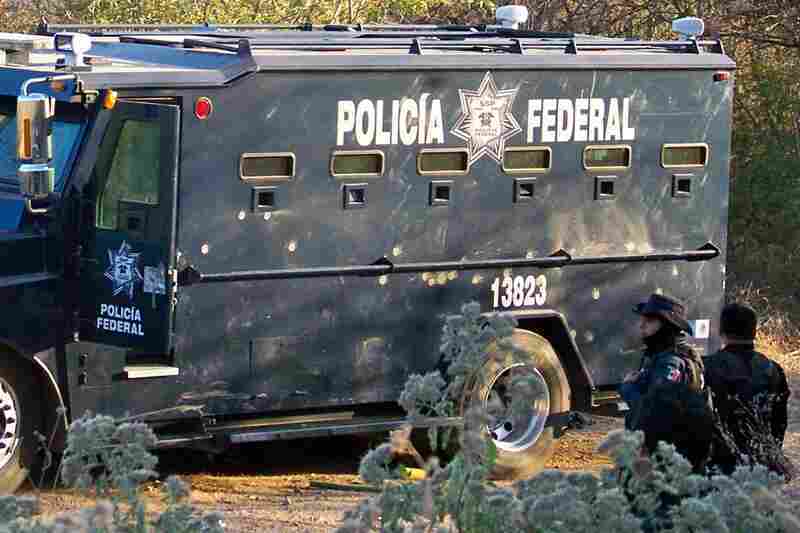 Federal police officers stand near a bullet-riddled vehicle a day after the operation in Apatzingan, Mexico. Captured Nov. 23, 2010: Carlos Montemayor, aka El Charro, or "The Cowboy," the alleged leader of the Beltran Leyva gang, appears with police officers a day after his arrest in Mexico City. Killed Nov. 5, 2010: Antonio Ezquiel Cardenas Guillen, aka "Tony Tormento," the highest-profile leader of the Gulf Cartel, is shot dead during a gun battle with Mexican troops in the border city of Matamoros. 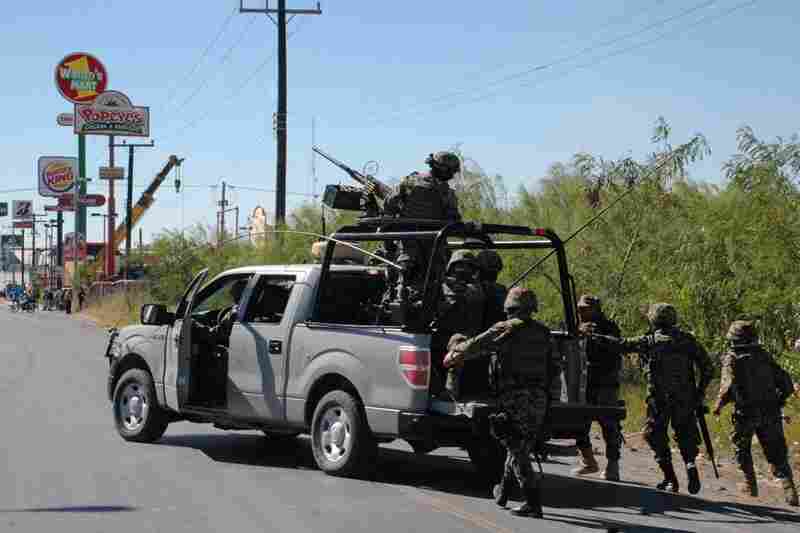 Mexican troops walk behind an armored pickup truck during the firefight. 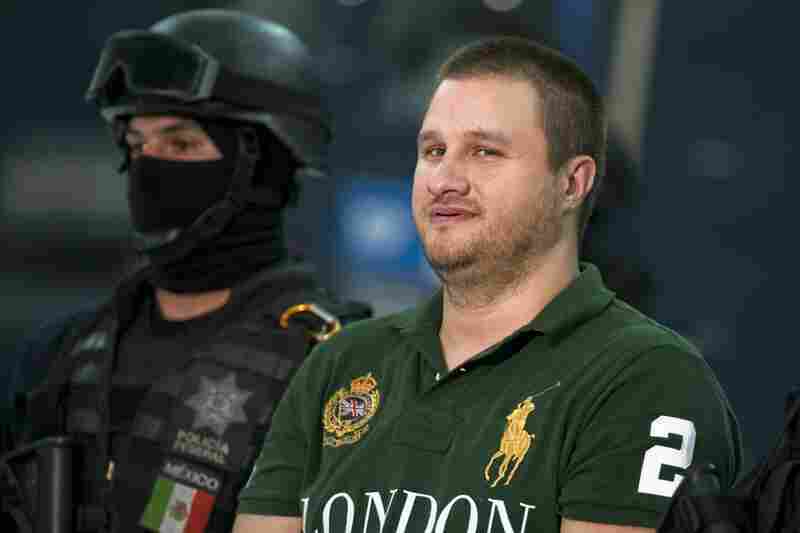 Captured Aug. 30, 2010: American-born Edgar Valdez Villarreal, aka "La Barbie," an alleged leader of the Beltran Leyva drug cartel, is seen a day after he was taken down during a raid in central Mexico. He faces charges of drug trafficking in both Mexico and the U.S. His extradition to the U.S. is under way. Killed Dec. 16, 2009: Arturo Beltran Leyva, then-leader of the Beltran Leyva gang, is killed in a shootout with some 200 Mexican marines in the city of Cuernavaca. 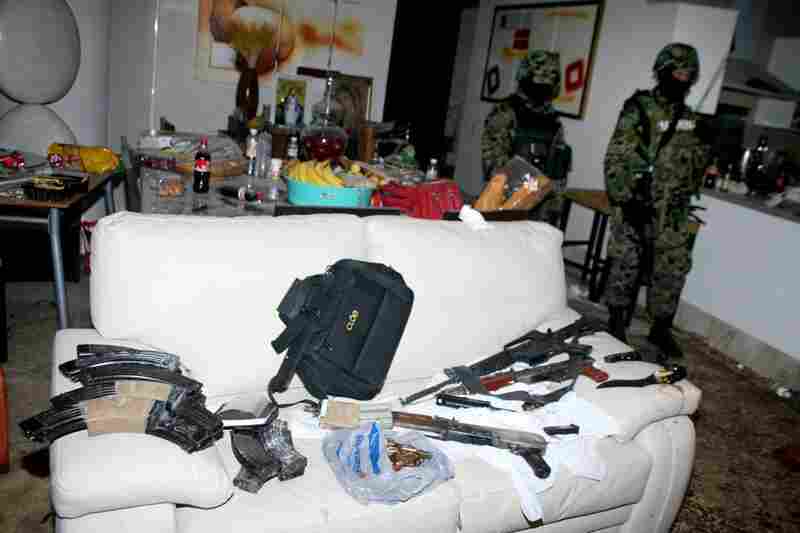 Mexican troops stand guard the following day inside the apartment where Beltran Leyva and three members of his cartel were slain.